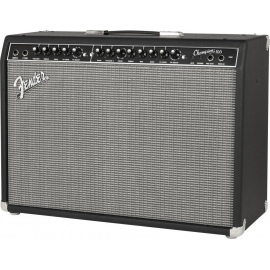 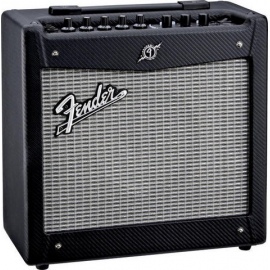 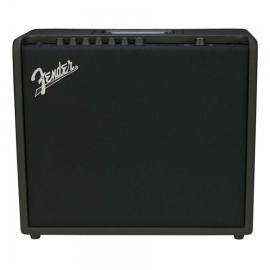 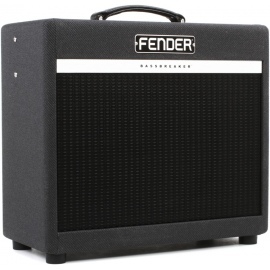 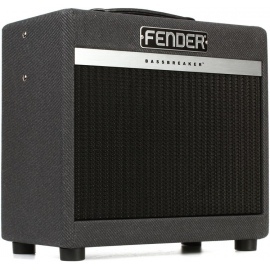 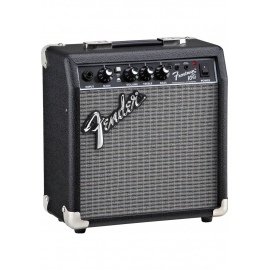 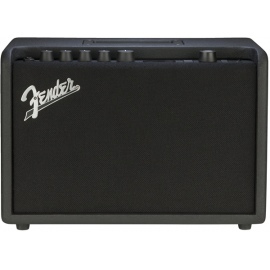 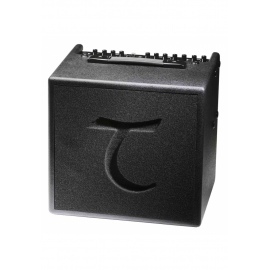 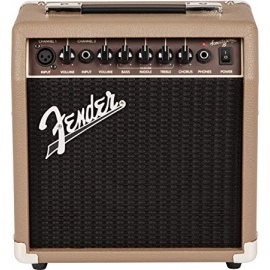 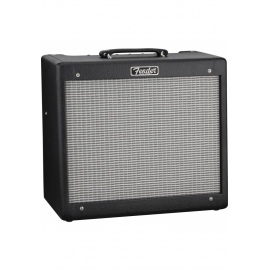 Mustang amps are incredible Fender tone machines for today’s guitarists, driven by remarkably authentic amp models, a wealth of built-in effects, easy USB connectivity and Fender® FUSE™ software that lets your musical creativity and imagination run wild. 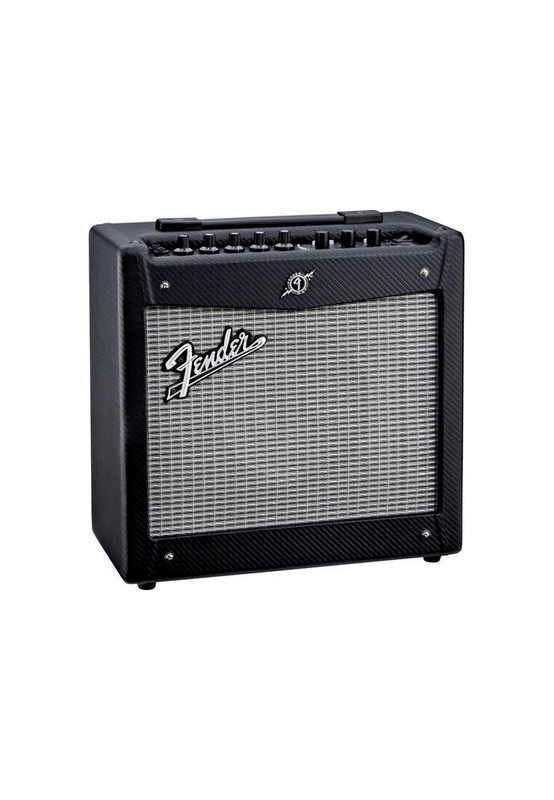 Like no other amps, Mustang models make it easy to record, edit, store and share your music. 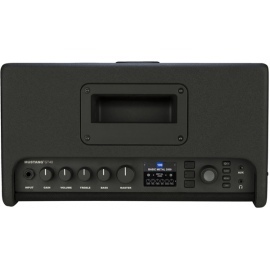 It is ideal for guitarists, who are new to digital recording. 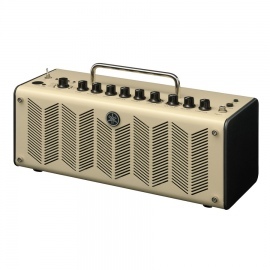 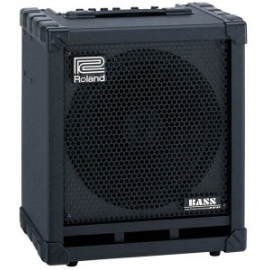 The versatile Mustang I deliver an exciting ride for such a compact and easily portable design, with great tone from 20 watts of power, an 8” speaker and an astounding array of features.